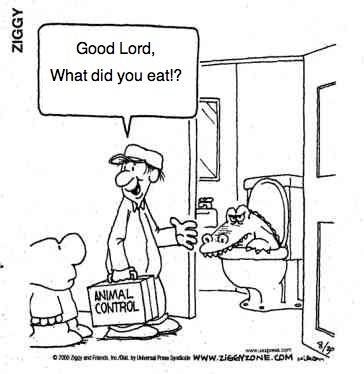 I used to love the Ziggy cartoons in the sunday paper every week. 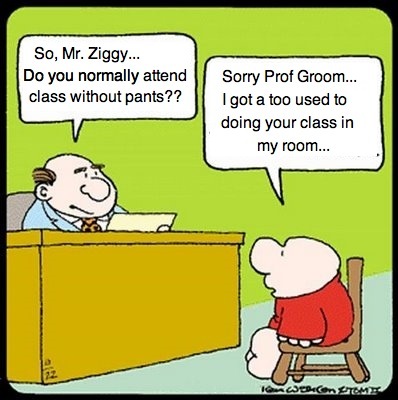 I decided to find some Ziggy cartoons in google images and i found a couple that I would be able to change the dialogue. One of which I was even able to relate to ds106. Enjoy! !